I can’t wait to see what LASIK® does for my batting average! 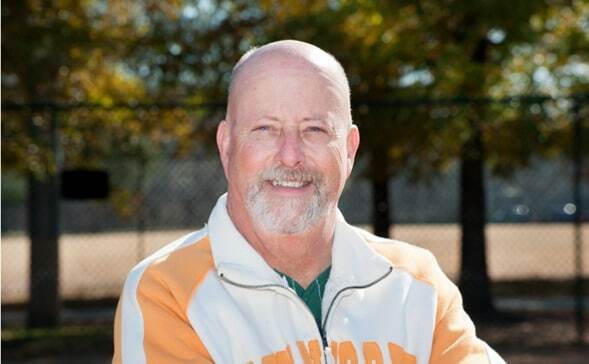 It was vision problems on the softball field that first led Dale to the Campbell Cunningham Laser Center. “I really enjoy sports and my vision had gotten so bad I just couldn’t play anymore. 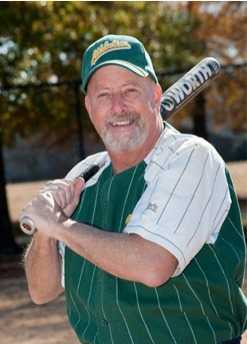 I figured if LASIK® could make sports fun again, it would be more than worth it.” Dale decided to go for it.